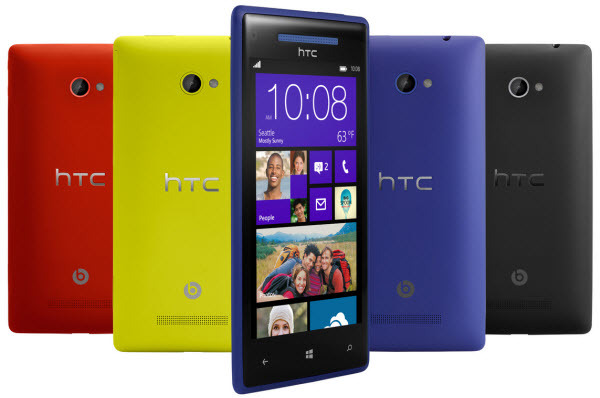 I recently attended a preview for the Windows Phone 8X by HTC and the Nokia Lumia 920. Camera features are always an essential part of what I look for in a phone, since I always have to be ready to snap a picture to tweet or instagram at previews and events. The new Windows Phone 8X captures twice the picture with an ultra-wide-angle front camera lens. 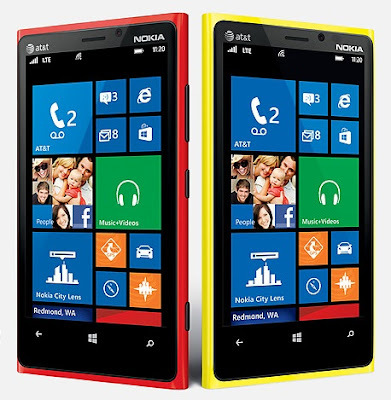 The phone also comes in bold colors of blue, red and yellow as well as black. 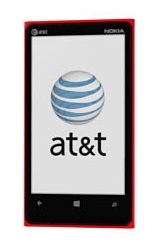 Windows Phone 8X is available on AT&T, Verizon and T-Mobile with 4G LTE, 8 MP rear and 2.1 MP front facing cameras and amplifier for Beats Audio built-in. Here's a closer look at the Windows Phone 8X with a great feature for parents - the option to customize a start screen for their kids and preventing them from accessing social media networks, emails or making sudden phone calls. The Nokia Lumia 920 takes bright, blur-free photos and video - even in low light- with PureView technology, Optical Image Stabilization and a Carl Zeiss lens. This phone is available exclusively for AT&T featuring 4G LTE, 8.7 MP camera, 4.5" PureMotion HD + display with Super Sensitive Touch and wireless charging. Check out this clip for additional features of the Nokia Lumia 920.